As we launch Practice UP! (Early 2019) we have one instructor building courses for you. However, you’ll soon find new instructors and their courses being added to this site. 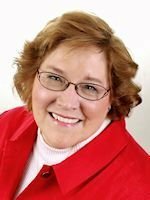 As a former classroom teacher, the founder of The Alliance of Professional Health Advocates (APHA), author of six books about the healthcare system and building patient / health advocacy practices, and former member of the Patient Advocate Certification Board, Trisha is well-qualified to teach courses here at Practice UP! Learn more about Trisha’s work at her personal website. 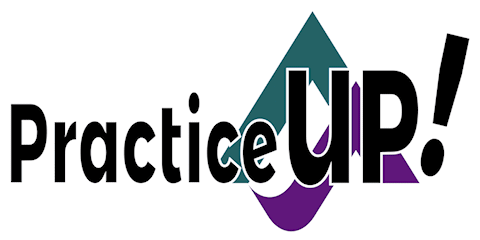 Do you have what it takes to teach for Practice UP! ? Learn more.